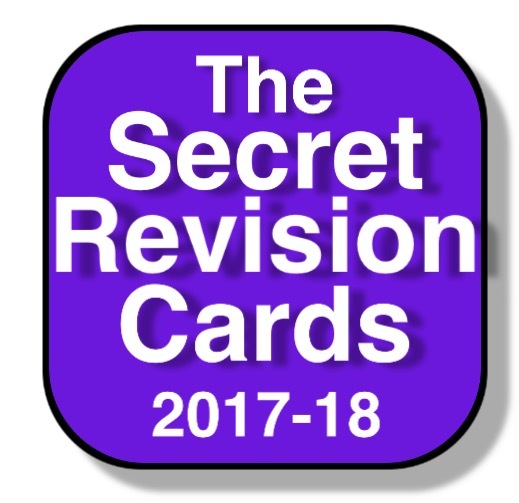 Pass with The 2017-18 Private Driving Practice Handbook SAVE £££s. The private driving practice handbook has expert DVSA ADI information, advice to help you learn to drive. All compiled for 4testpass.com by a fully qualified and highly experienced DVSA Approved Driving Instructor (ADI). Effective private driving practice will not only help the learner to pass the driving test quicker but also save you a lot of money on driving lessons! 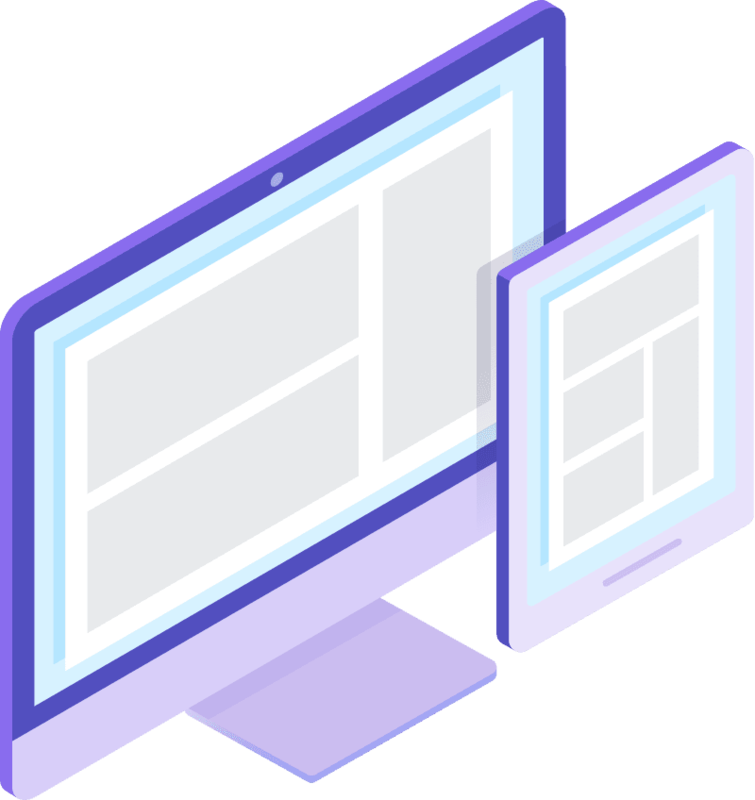 When I started my training to become a DVSA ADI I remember being surprised at just how much you had to think about when instructing pupils, both in the planning of lessons and what needed to be said and watched for during the lessons. As an experienced driver who also had experience of training people in a previous career, I thought that I already knew what to say and do to teach someone to drive. However, I soon realised this was not the case and discovered just how easy it was to miss out on important, essential information or miss errors in the learner’s drive. 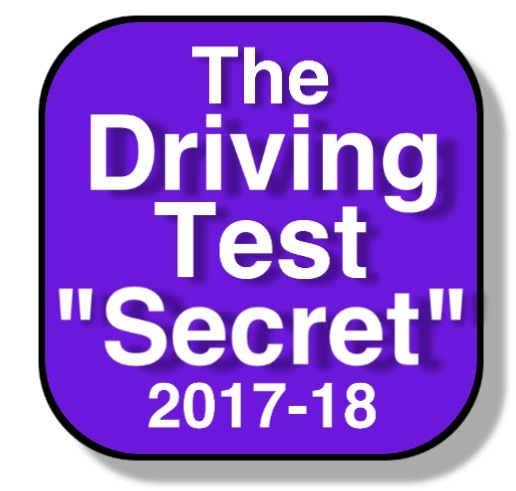 It is this essential information and advice that I am now passing on to you through The Private Driving Practice Handbook available to you to download to your computer or mobile device (PDF). Under Instruction or Test Standard? 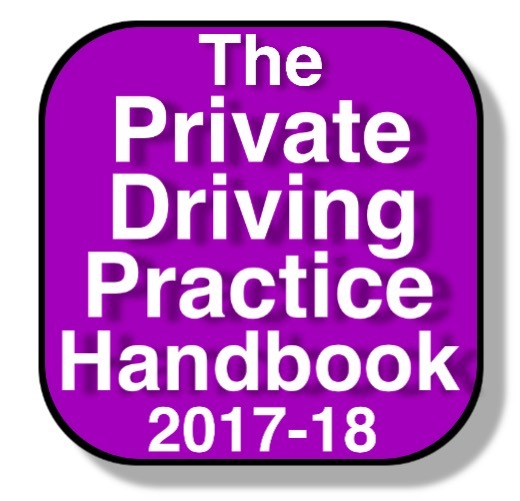 If you have questions about downloading The Private Driving Practice Handbook why not visit our FAQs page. Don’t delay download your copy of The Private Driving Practice Handbook today.